Who doesn't love to play games? And games are more fun when you can win prizes! 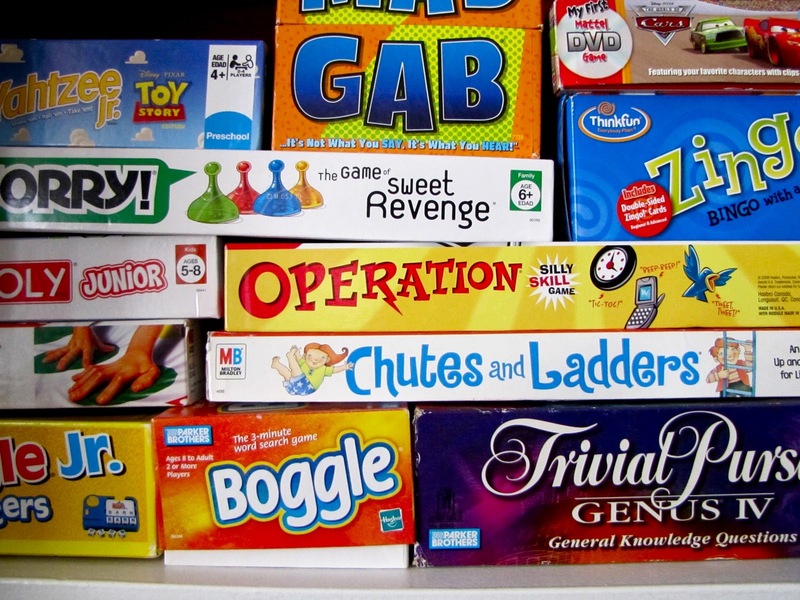 Join me on my facebook page for Game Night! Stop by and like/share/comment/tag friends on the post HERE and once we reach 100 combined likes/share/comments we'll play games starting at 7pm CDT. 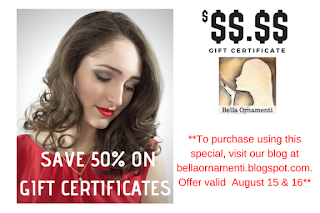 Previous prizes have been Sterling Silver Jewelry, Gift Certificates and more! So gather your friends and come on by!